Alzheimer’s Disease Biomarkers – Are In-vitro Diagnostics Really Needed? Over the years, there have been many efforts to identify in-vitro diagnostics, in cerebral spinal fluid (CSF) or blood, for Alzheimer’s disease (AD). While there have been many studies, nothing has become used in routing clinical practice. Is this a function of the biomarker discovery process, or is it the result of other reasons? A study was done to look at what clinicians and researchers thought about these issues. Some of the results may be surprising. Concentrate short term on moving current CSF assays (abeta, tau) to blood, rather than new biomarkers. 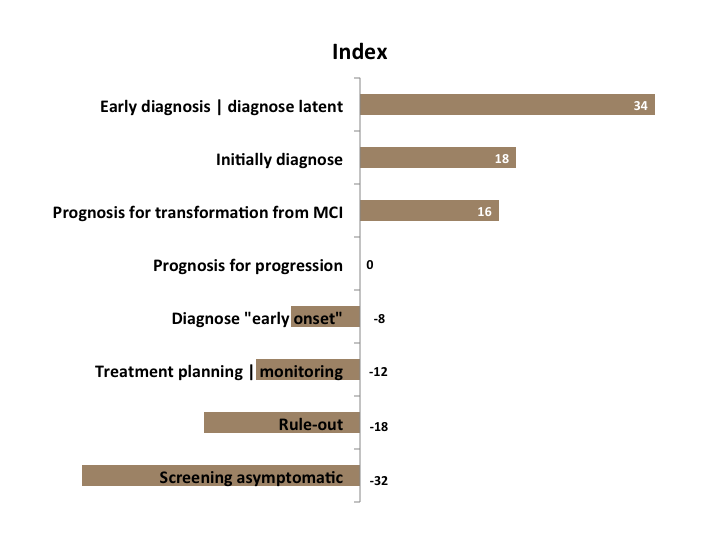 Focus new biomarker efforts on the early part of the disease onset, including identification of latent disease and transformation from mild cognitive impairment. 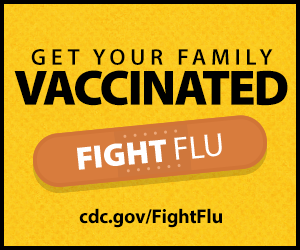 Deemphasize efforts on broad screening, and ruling out (rather than ruling in) AD. One of the potential implications of these findings is that if all physicians involved in diagnosing AD – instead of just 30% – used current CSF biomarkers (abeta and tau), then virtually all patients with suspected AD could be differentially diagnosed. Does this mean that better proof is needed, or that different guidelines should be used? One other answer to the question is based on CSF. 9 out of 10 MDs, of the 70% who don’t use CSF biomarkers, would use them if in blood. Even 1/3 of the 30% who currently use CSF biomarkers believe that blood-based assays, comparable to today’s abeta and tau CSF tests, would be used more. However, there are still clinical and market risks for blood tests, due to new imaging capabilities. Eli Lilly and GE have received FDA clearance for PET scan injectable contrast agents, Amyvid and Vizamyl respectively. These agents help image beta-amyloid plaques in the brains of living patients. 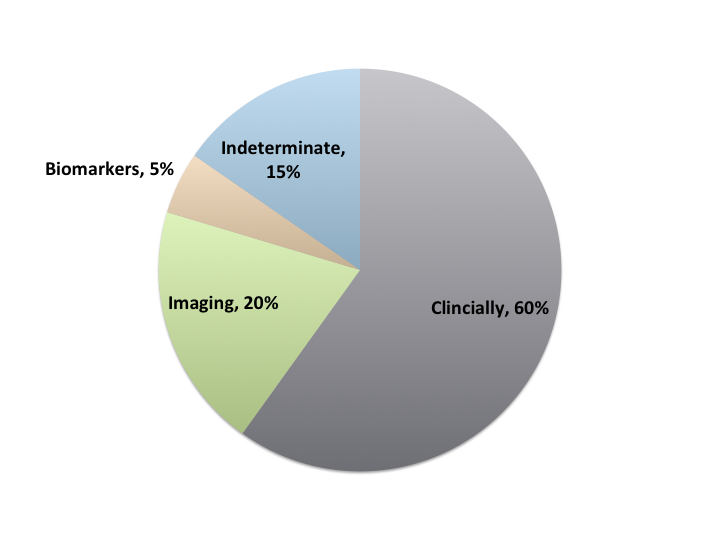 As imaging is used as an adjunct 4 times more often than in-vitro biomarkers for AD diagnosis, this advancement may both reduce the need for biomarkers, as well as decrease the percent of patients with an indeterminate diagnosis. So, in addition to trying to push just the current assays into blood, what other strong interests are there in AD “diagnostics” that might be fulfilled with in-vitro diagnostic tests? The survey revealed potentially surprising results as seen in the figure below. Better tests for early diagnosis of AD or latent AD, and transformation from mild cognitive impairment were wanted. However, there was little interest for screening assays or ruling out potential AD patients. Thanks for this very interesting discussion. Winton, could you kindly provide the reference to the original article, please ? two comments on AD biomarkers (1) there are those AD patients that progress slowly with disease, others moderately and still others very quickly. This suggests repair or inflammatory mechanisms differ from patient to patient. Once brain function (memory) is lost, it is lost, hence early progrnosis as to whether a patient is a slow, medium or fast progressor would help a treatment and life planning course of action. These biomarkers may be blood, CSF or something else. (2) identification of biomarkers of disease can also lead to better understanding of the disease and new treatments, new targets, regardless of the biomarker(s) use. Alex – I could not agree with you more. What I mentioned was from the perspective of clinicians vis a vis a biomarker firm. In that context, the clinicians were more concerned with upstream disease, but that doesn’t mean that prognosis is not important or desired. It’s just middle of the pack in terms of perceived contemporary needs. As to biomarkers in the development of drugs through better understanding of disease and novel targets, this was not addressed per se in either the survey, or the essay. Use of biomarkers in research and development, but not in the clinic, is great for patients and therapeutics, but in general not for those commercializing biomarkers. The exception here is for collaborations between therapeutic and diagnostic companies which focus on the internal use of biomarkers, rather than commercial, clinical use. More and more, due to the realities that your cite, these are happening to capture the best of both worlds. They just change the incentives.